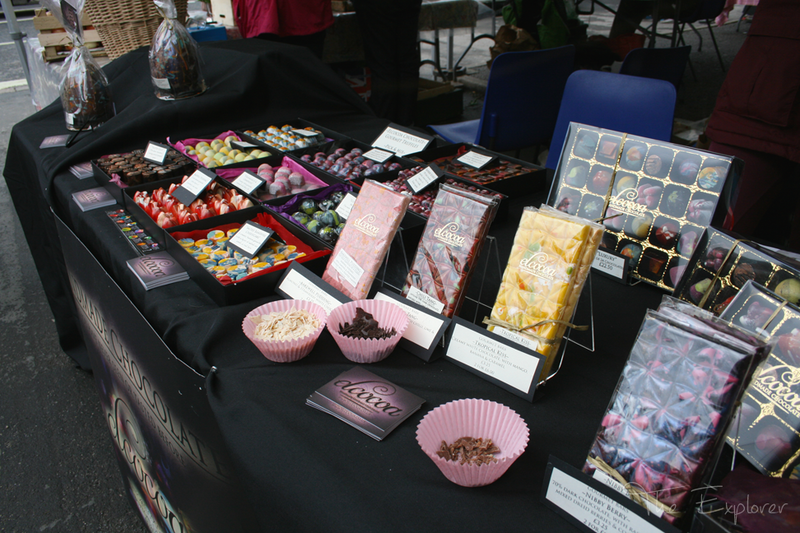 By now you may have realised that I am a total sucker for a good Farmers Market/Food Fair/Food Festival, or to put it simply: any large food based event. 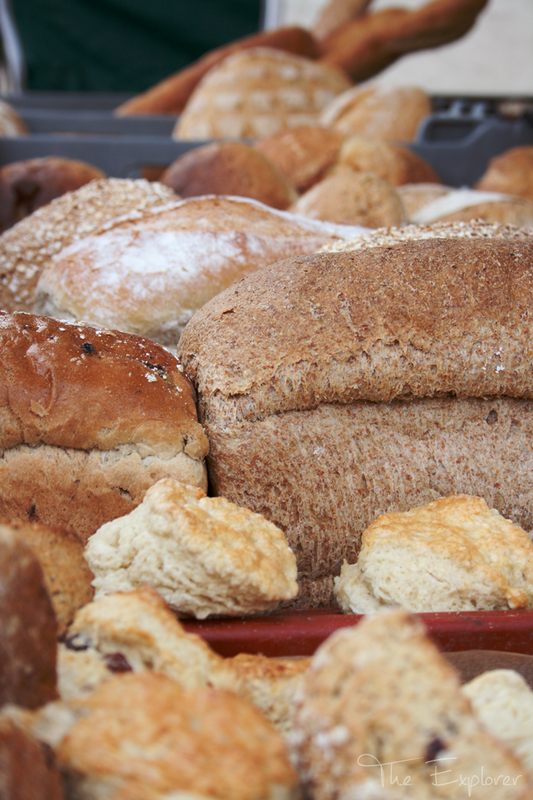 Living in the heart of the countryside leaves us in the perfect scenario – or not so perfect in the case of the old bank balance – where we are surrounded by farms, which naturally means markets! 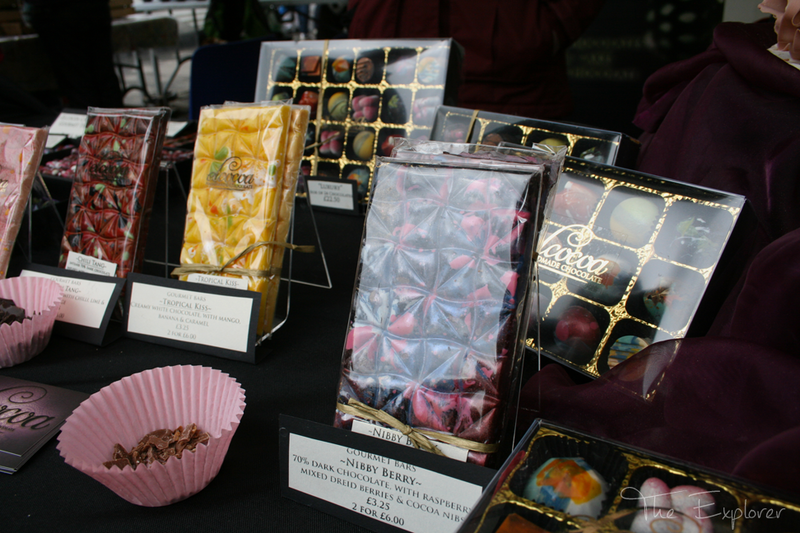 Last weekend we found ourselves at the Wirksworth Farmer’s market. 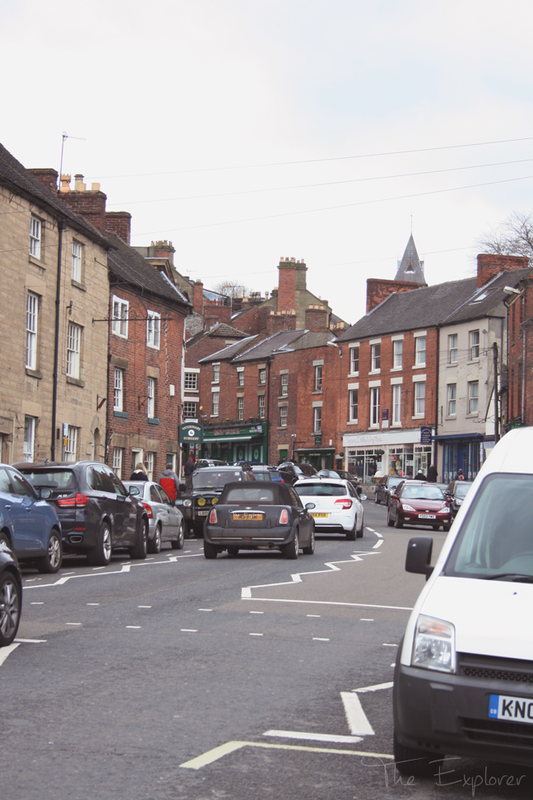 Wirksworth is a tiny village town nestled between Cromford and Belper, it could almost be classed as a sleepy little village to those who don’t know it. 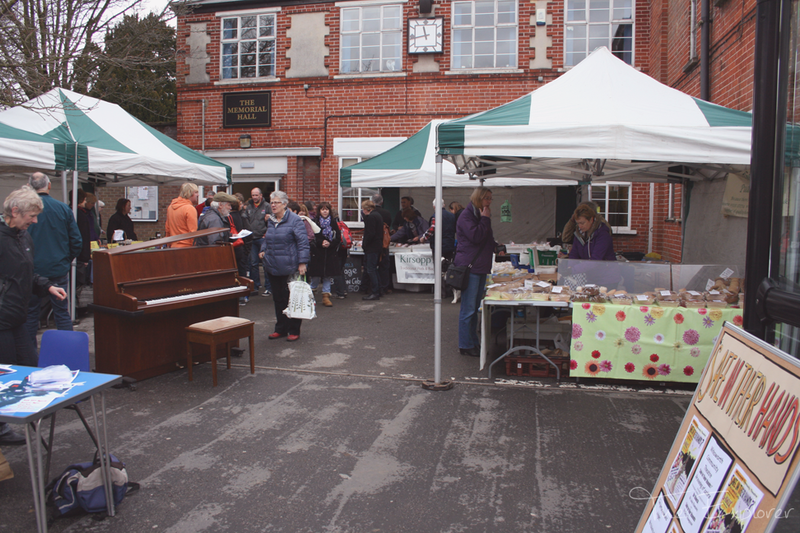 We arrived at the market - which is slightly smaller than I had originally envisaged - slightly dazed by some pretty exciting news (which I can’t tell you about yet, but I’m insanely excited about! 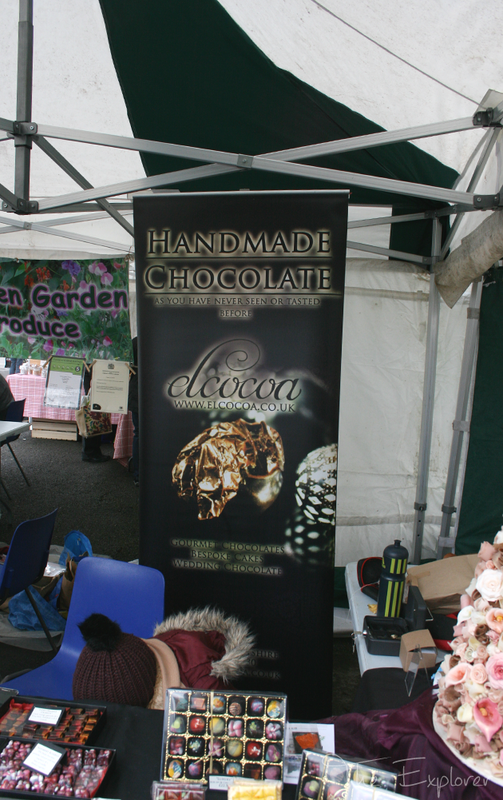 ), so dazed in fact that I forgot to take the names of some of the stall holders. 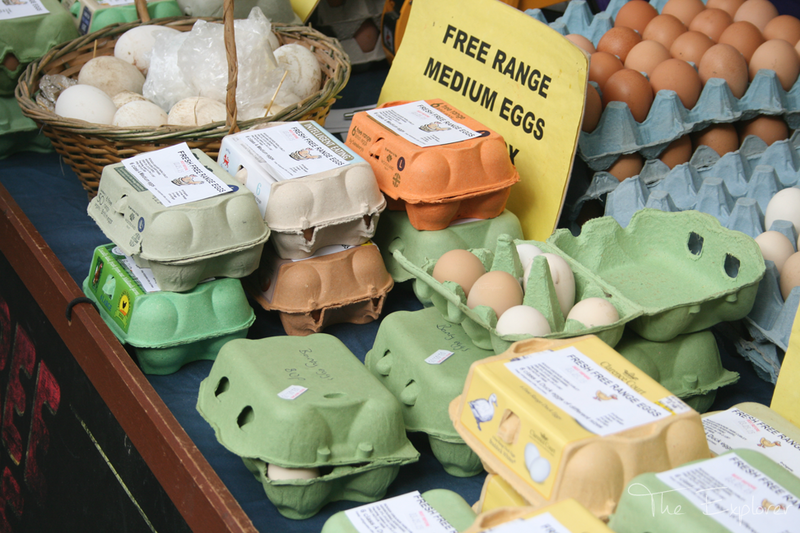 The market took on the shape of most other farmer’s market in the fact that there was cheese, breads, eggs, vegetables and meat on offer. But this had a few extra hidden gems. The first stall we swung by was the cheese stall, Mr M is a sucker for flavoured cheese so I left him choosing his cheese whilst I picked up a massive block of fresh hand churned butter. 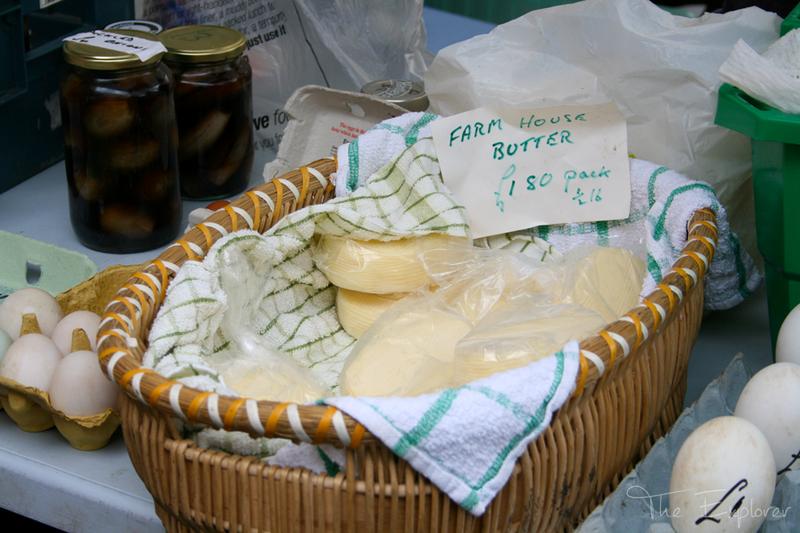 Honestly, if you do nothing else in your life you must try handmade butter! It is so insanely creamy and has such a clean flavour, it’s a game changer I promise. 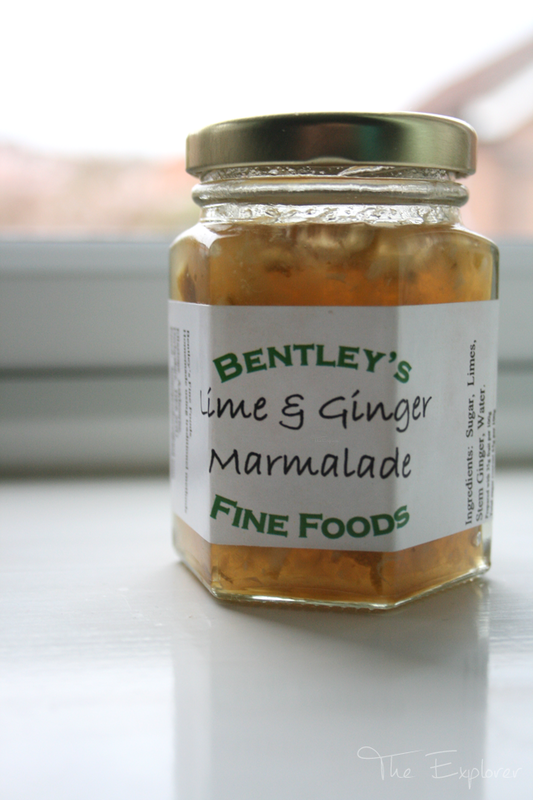 Stopping off at Bentleys Fine Foods on the way past, where I picked up this little pot of delight; Lime and Ginger jam. 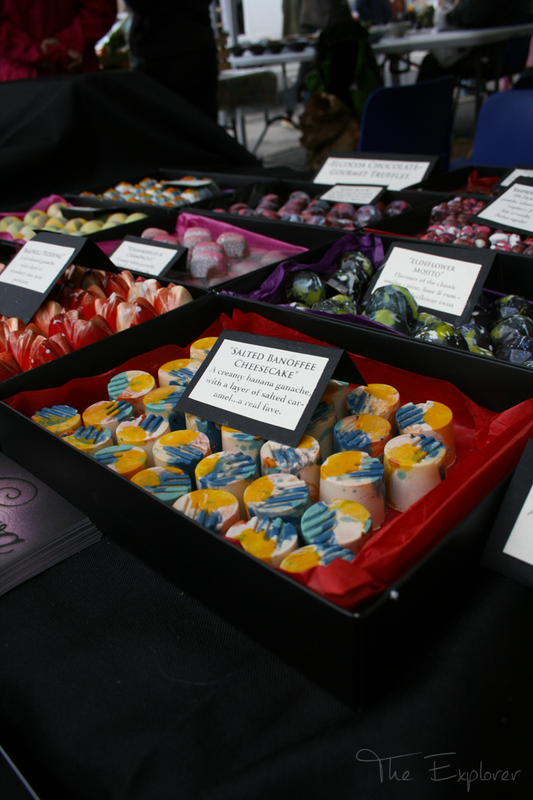 A cracking flavour combination with a mix of zing and heat, it's perfect if you're looking for something a little different. 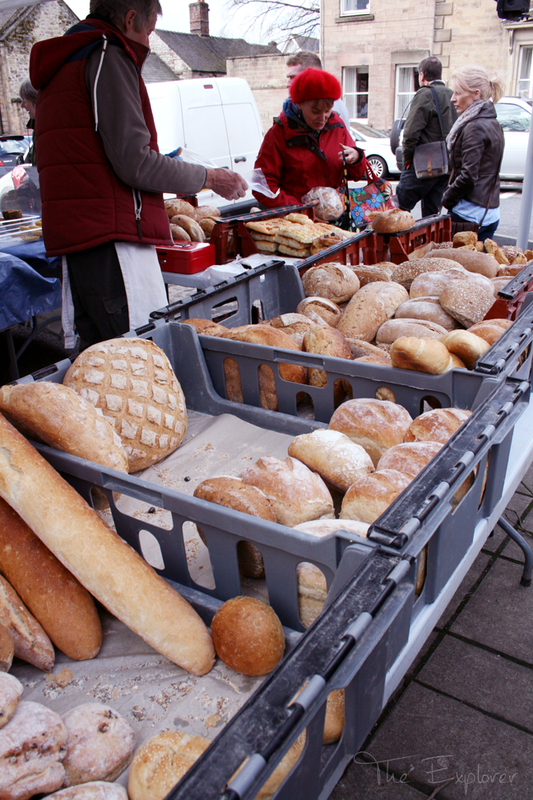 All in all the Wirksworth farmer’s market is worth the trip. It ticks all of the small village market boxes where you can get some fantastic quality local produce and support local farmer’s. Making it well worth the trip! The Lime and Ginger jam is to die for! I'm killing it I was hoping to use it in a recipe but I can't stop eating it on toast!